Hope everyone had a good first week back! 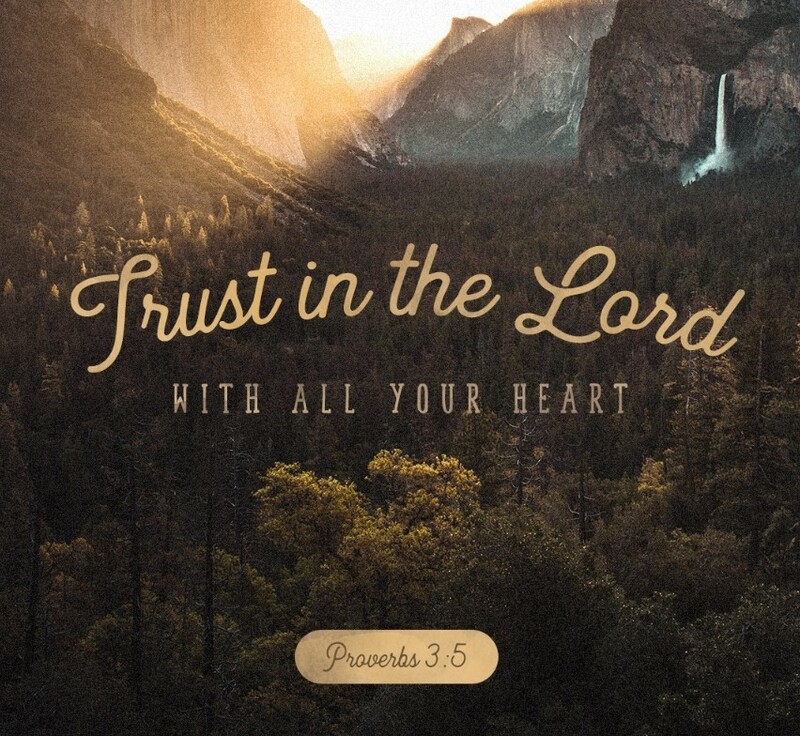 This week's been really busy even as the frequency of lectures and seminars slowly taper off, but one verse (two verses, really) that really encourages me in the midst of a hectic schedule is Proverbs 3:5-6 which reads "Trust in the Lord with all your heart, and do not lean on your own understanding. In all your ways acknowledge him, and he will make straight your paths." It's good to take a step back in our busyness to refocus our gaze on Jesus. We'll be having prayer meetings again this week to lay aside our anxieties and distractions by coming to our Creator. There is a talk with dinner provided organised by the Christian Postgraduate and Staff (CPS) Network in Warwick on "What has Mathematics got to do with the Gospel?" on Week 3 Tuesday on 8th May from 6-8pm at the Grad Deck. The aim of the talk and subsequent discussion is to better understand how we can point people towards Christ from Maths - or at least one step in that direction. If you plan to attend, please send an email to food@cpsnetwork.org to help them in their catering planning. Talks for other disciplines will follow in future terms. Please note that this week's Equip will be in H0.51. What is happening in Week 2? Jim Murkett will be sharing from Ephesians 2:11-22 on how we should be a community without cliques.